Many Davenport area students who trained in electronics during the late 1980’s will remember Mr. Del Terhune the Electronics instructor at West High School. He had a very special way of teaching occupational safety I will never forget. 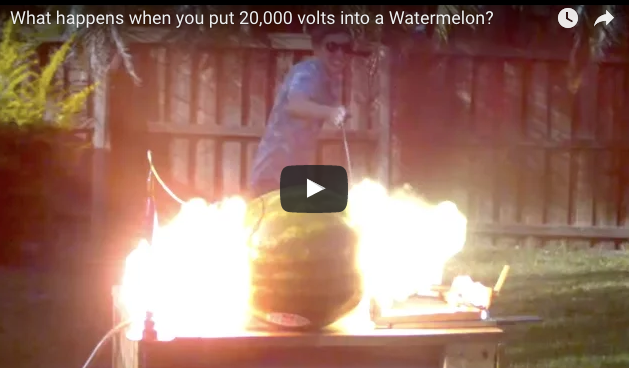 Continue reading "20,000 volts meets Watermelon"
I am really working hard on some work/life balance. 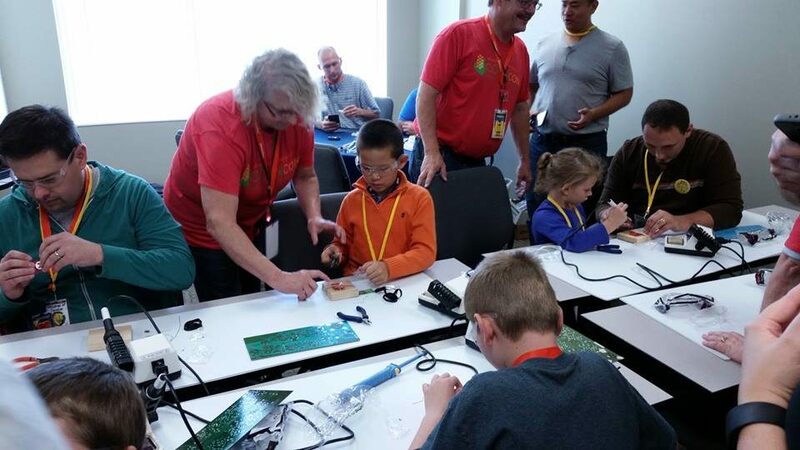 It is hard to work full time, work on my education attending online classes, try and be a good family member and also try and spend some time each year to help kids develop, spread some maker joy and help put on a conference. Spotting activities online that we can use at future events would go a long way to help me out. 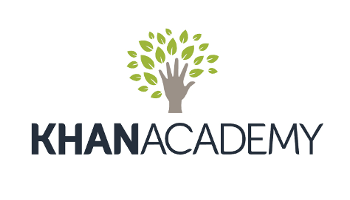 Continue reading "Khan Academy Furthering your education"